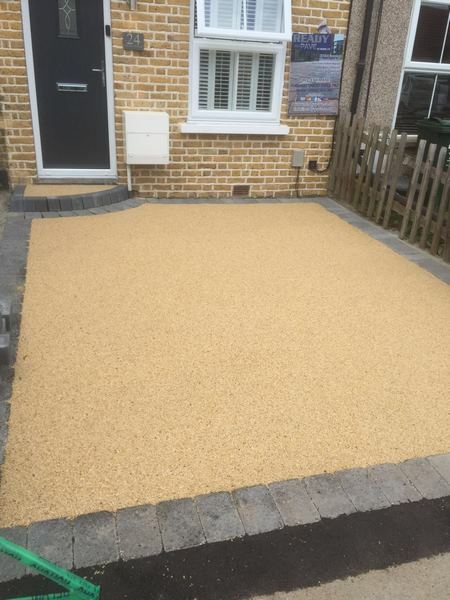 If you are considering having a new driveway or patio but would like an alternative to block paving, then Resin Bonded aggregates would be ideal. 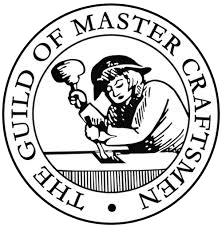 Resin bonding is a method we use frequently. This is when we apply gravel or aggregate with resin to either a concrete or tarmac surface to give a gravel effect finish. Resin bonding is made up from natural stones. You can either have these plain or choose from a wide range of different colours to match the brick work you already have. 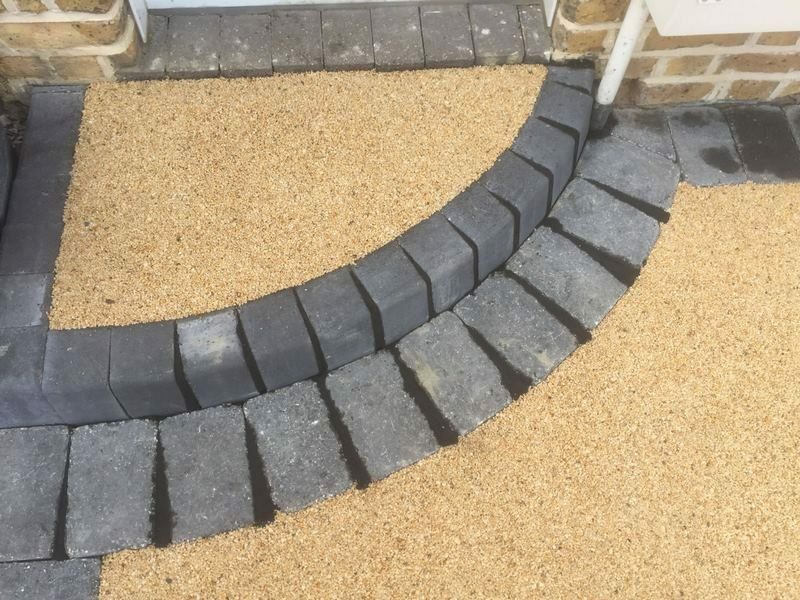 Resin Bonding can look very effective as a border around your driveway or patio. It will finish it off nicely. For more information about Resin Bonding, please contact us today.